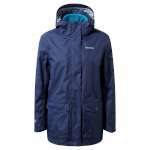 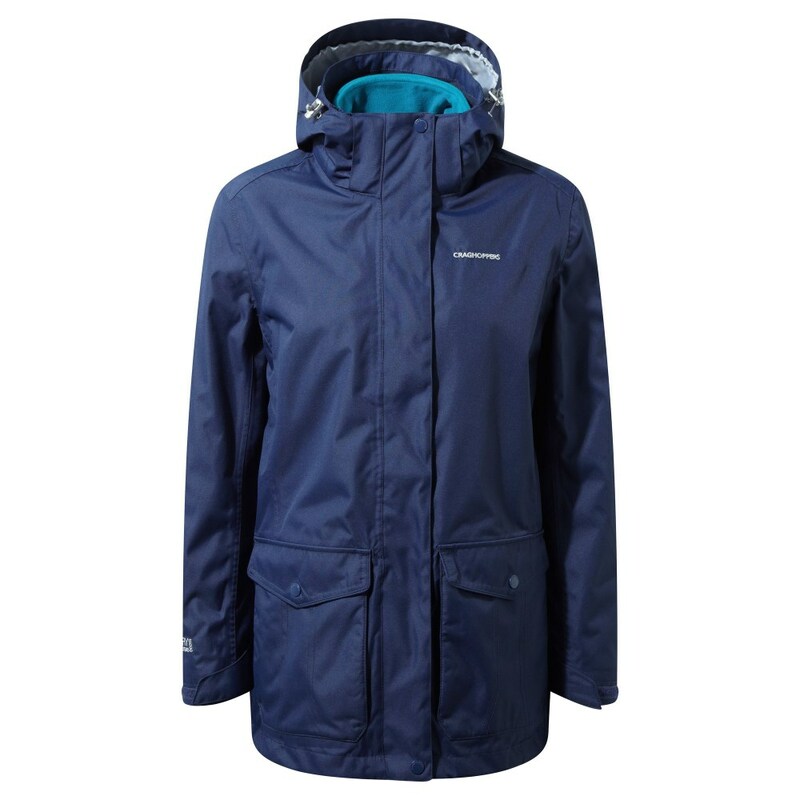 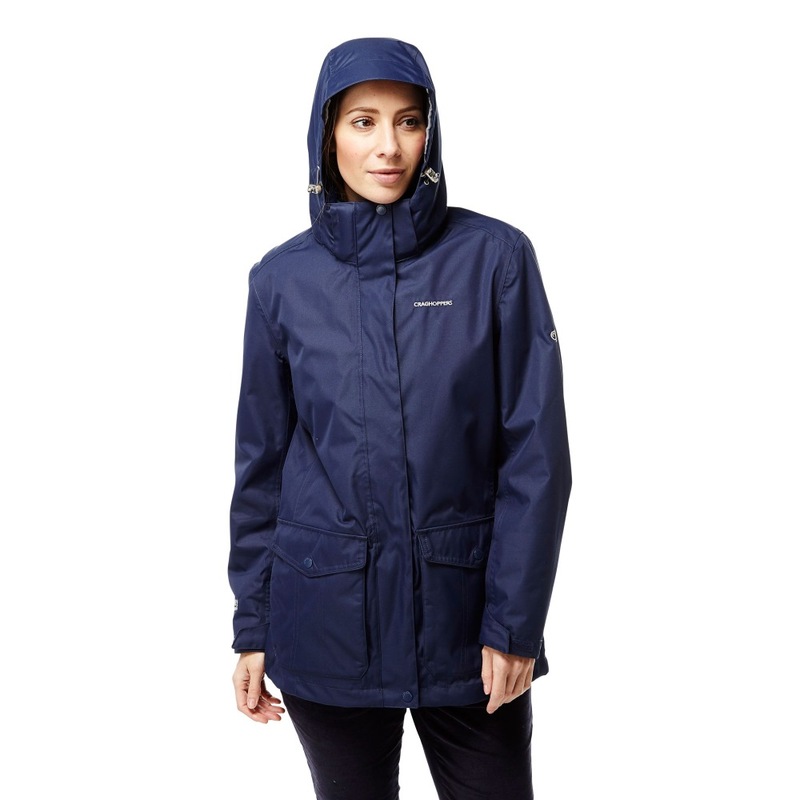 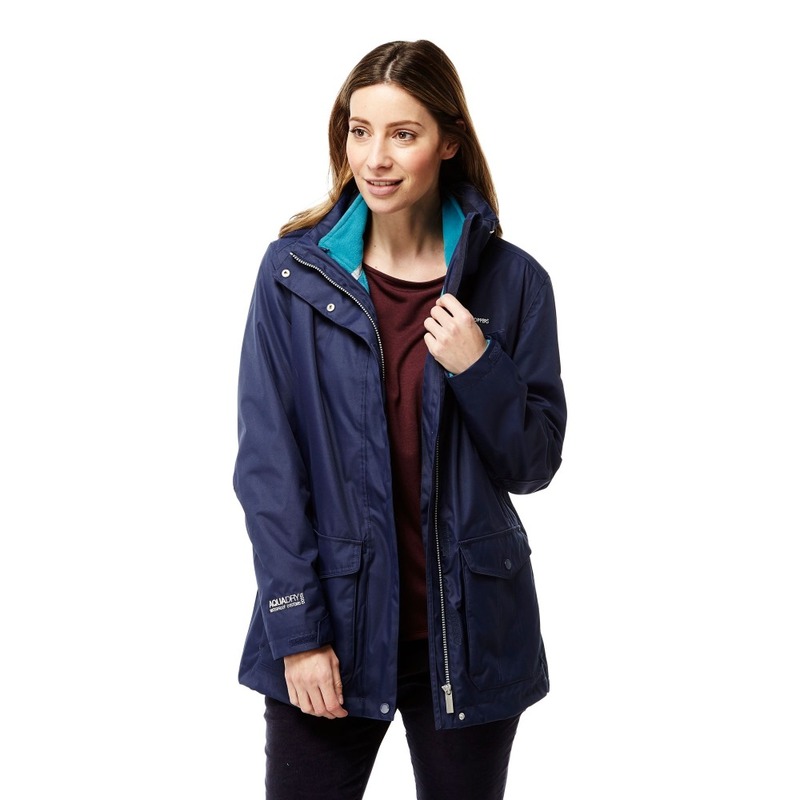 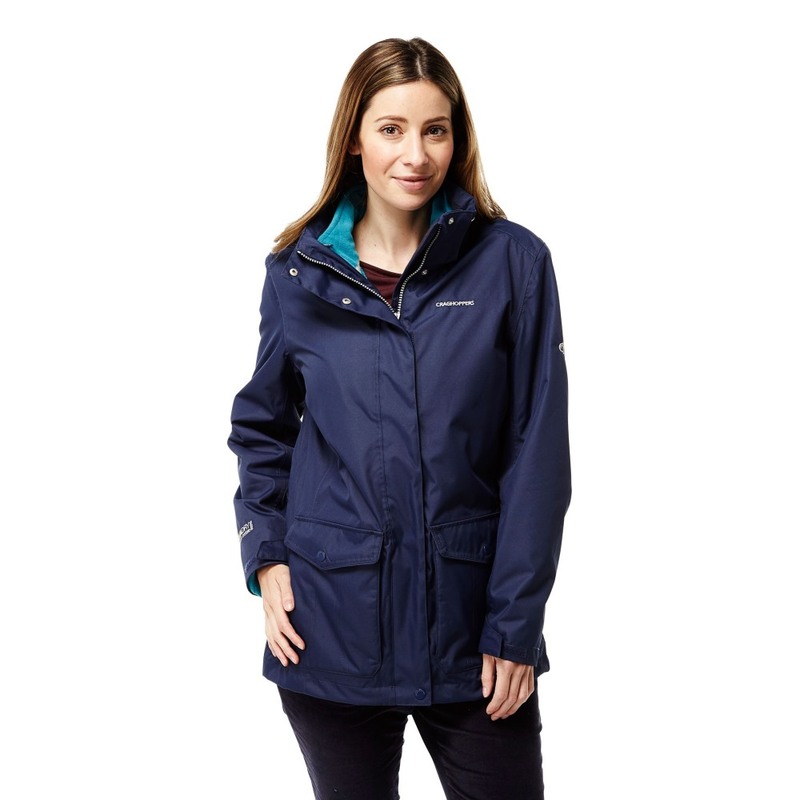 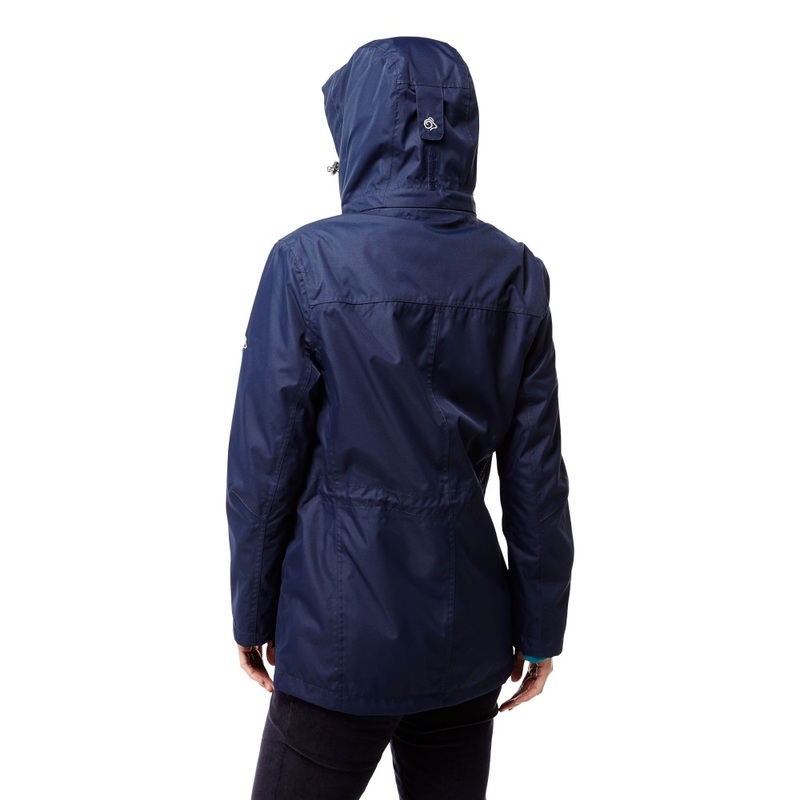 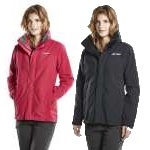 If you'd love a jacket that's adapted for year-round weather conditions, then the Craghoppers Women's Madigan 3-in-1 Jacket is worthy of a closer inspection. 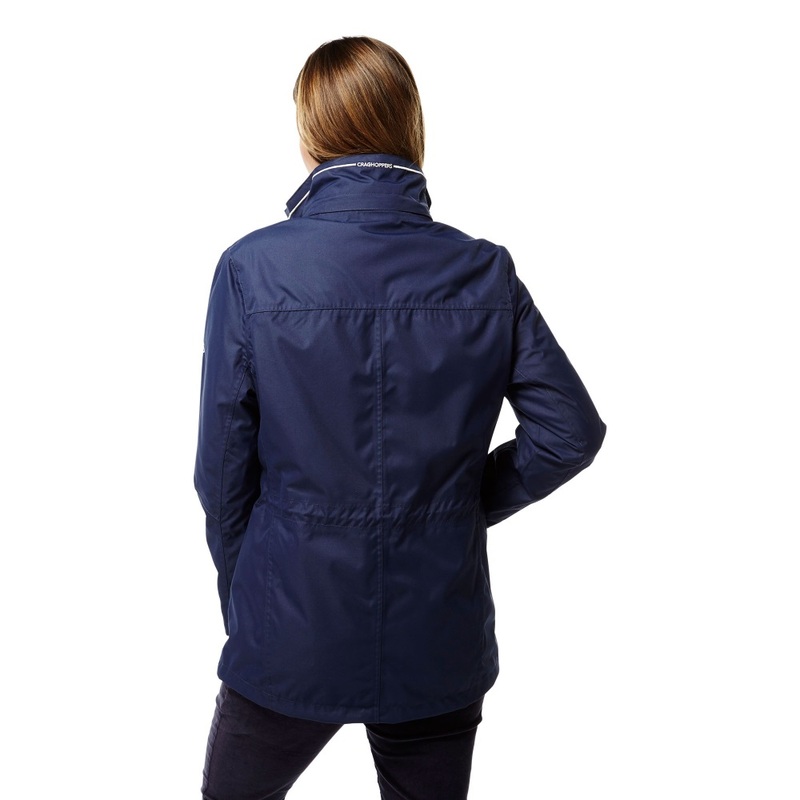 Our classicMadigan walking jacket is paired with a contrasting lightweight microfleece to give you three ways to foil the weather. 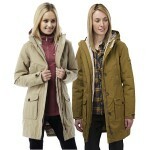 Wear each separately or unite for a weather-beating combo.